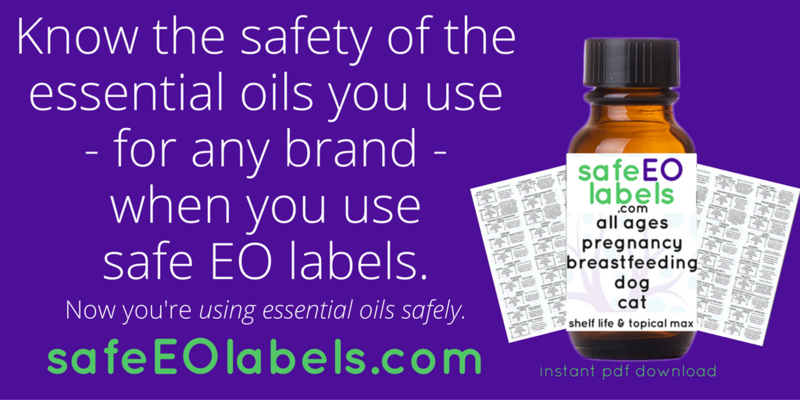 Want to learn more about essential oils so you can use them safely for you and your family? Or maybe you want to formulate your own products? Perhaps you are a massage therapist who wants to safely incorporate essential oils for your clients. 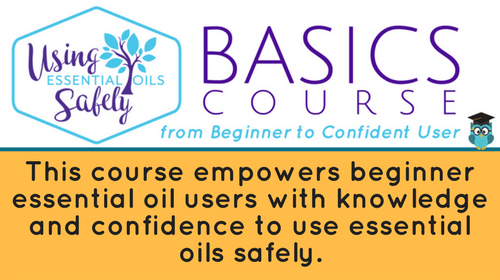 Whatever the reason is, learning how to use essential oils safely is wise. Protecting yourself and your loved ones from adverse reactions has a value that can not be over-emphasized. 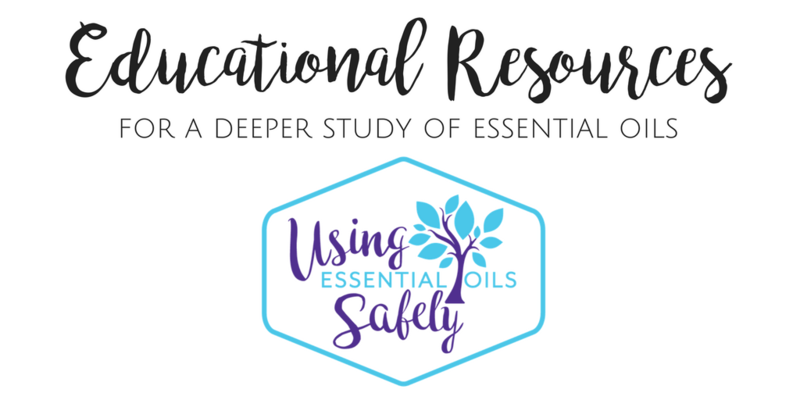 This is why I created a few essential oil safety products – to bring safety information to everyone. The UEOS Basics Course is currently open for enrollment! 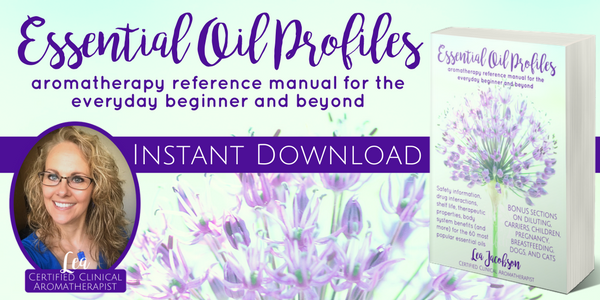 Essential Oil Profiles – print book! 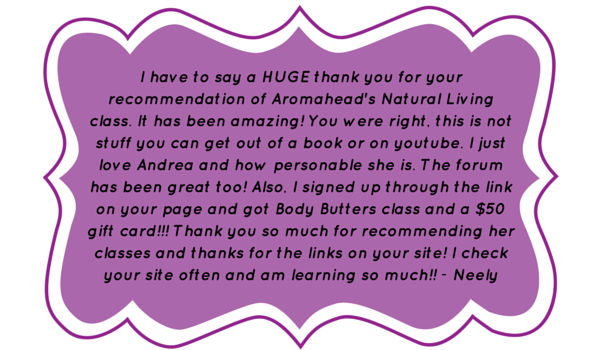 I (Lea Jacobson) enrolled in Aromahead Institute‘s online courses (starting with the Aromatherapy Certification Program) and had a wonderful experience with Andrea Butje as my teacher. Aromahead is approved by both AIA and NAHA (the two recognized aromatherapy organizations which have lists of approved schools). Andrea was awarded the Lifetime Achievement award in 2013, which is a special and honorable recognition given to only two others. Andrea is a wonderful teacher who makes you feel like she is right there with you as you take each class. Her positive and encouraging attitude gives you the confidence you need to excel in aromatherapy. Andrea's experience in teaching since 1999 comes through in her incredible and thorough knowledge and education in the course materials. A great place to start is with the FREE Introductory course. Beginner with no previous training? 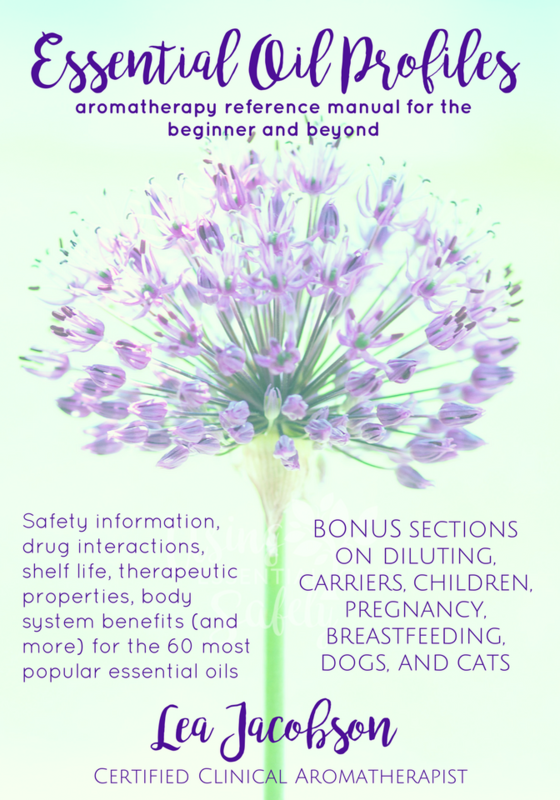 Aromatherapy for Natural Living – this class is perfect for moms and families new to essential oils. 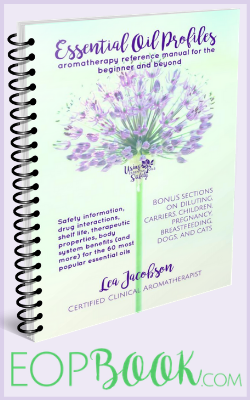 Topics covered: intro to essential oils, using essential oils with your children (even little ones! ), how to make your own cleaners using essential oils, and even luscious creams and balms to pamper your skin. This course has it all, and is affordable to boot! Enroll in this class with this special link allows you to receive the Body Butters & Lip Balms course for free! If that was't awesome enough, you also get a $50 gift code to Aromatics International. Body Butters and Lip Balms – this course will teach you how to make fail-safe body butters, lip balms, deodorants, and more. 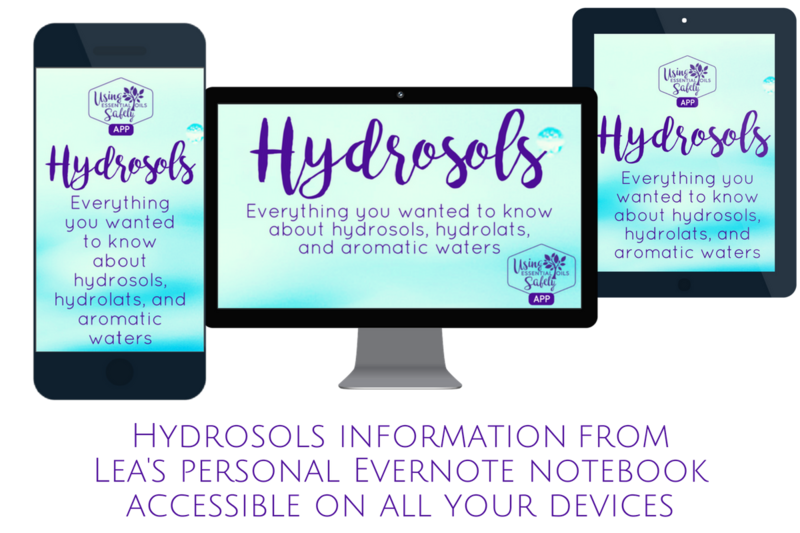 Everyone can enjoy this course, especially if you like knowing what is in your body care products, or if you have sensitive skin. Also makes for great gifts. You could even open your own online store and generate income. Want to be a Certified Aromatherapist? 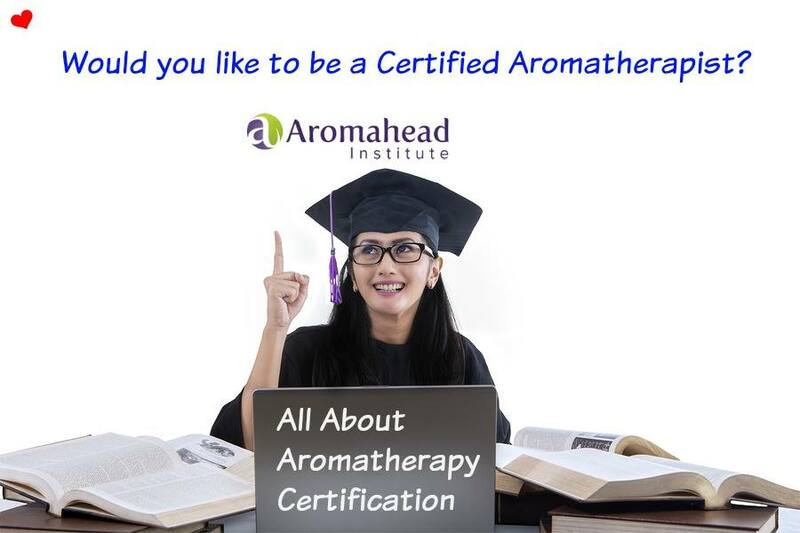 Aromatherapy Certification Program (ACP) – If you are interested in becoming a certified aromatherapist (or if you don’t care about being “certified” but just want the knowledge) – this is the program for you! This is the first class I took, and boy did I enjoy it. You don’t need any previous training. 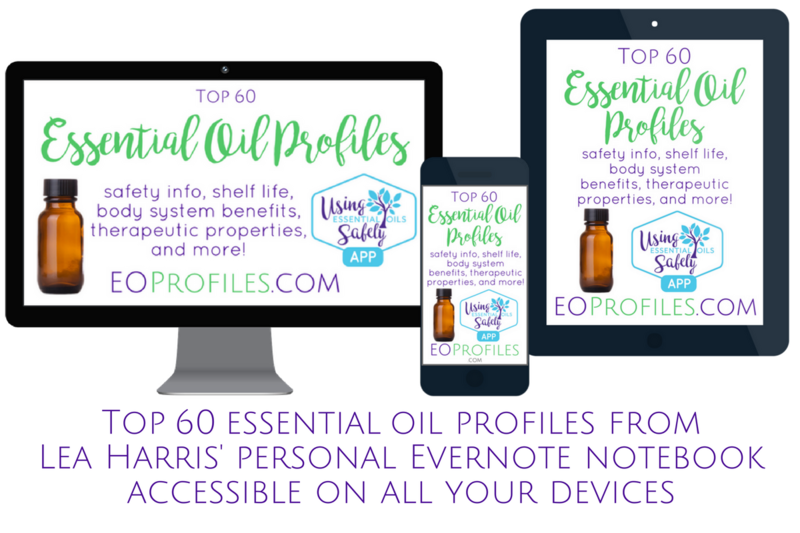 Tons of thorough information, full of data sheets for dozens of oils, as well as videos and access to a forum for discussions. 235 hours of training. Includes the Anatomy & Physiology course. Advanced Graduate Program (AGP) – Did you graduate the Aromatherapy Certification Program and just can’t get enough? This is your next step with 125 hours of training. Want to be a Clinical Aromatherapist? Scholar’s Program – when you graduate from this program, you will have 400 hours of training under your belt. This program includes the ACP, AGP, and 40 hours of electives. 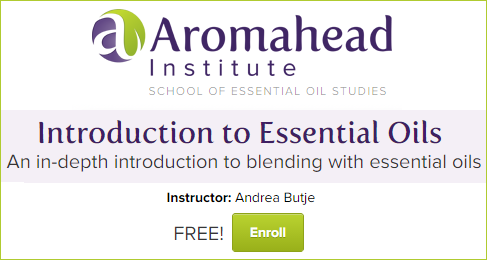 This is the highest standard of aromatherapy education approved by AIA and is exclusive to Aromahead Institute. 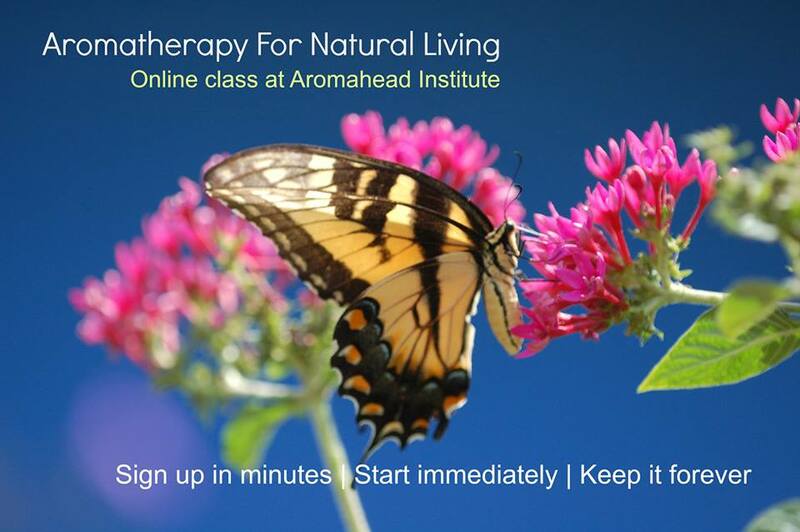 This is the program that earns you the title of Certified Clinical Aromatherapist. A Massage Therapist who wants aromatherapy training? Aromatherapy for Massage Therapists – this course is to help teach massage therapists how to incorporate aromatherapy in their practice (although anyone can register). 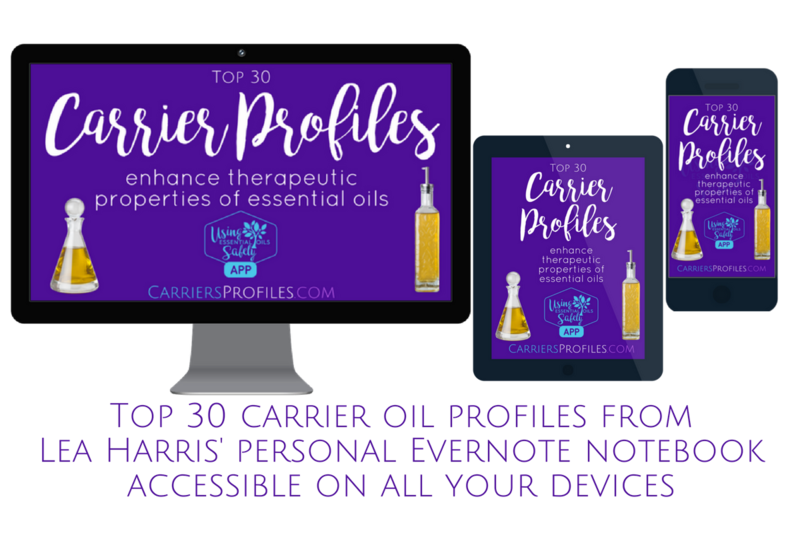 Learn how to better help your clients: reduce their muscle pain, provide inhalers for headaches, make diffusers to calm the mind, create and implement salves, and so much more.